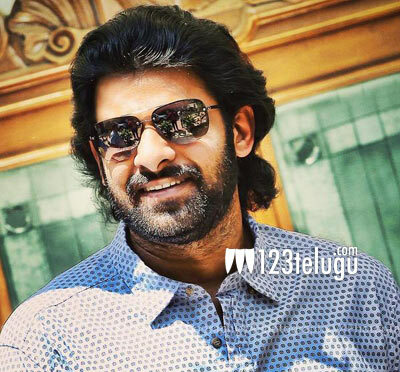 Actor Prabhas is a national star now thanks to the phenomenal success of Baahubali. Some of Prabhas’ earlier films such as Mirchi, Mr. Perfect, Rebel and Chatrapathi etc were dubbed into Malayalam and Tamil. Now, his 2010 super hit romantic drama, Darling, is set to be released soon in Tamil as Prabhas Baahubali. Leading Tamil distribution house Bhadrakali Films bought the dubbing rights of Darling for a decent price. Prabhas Baahubali is expected to do well in Tamil as it features Kajal Aggarwal and Prabhu, who are well known stars in Tamil, and some super hit music by GV Prakash Kumar.